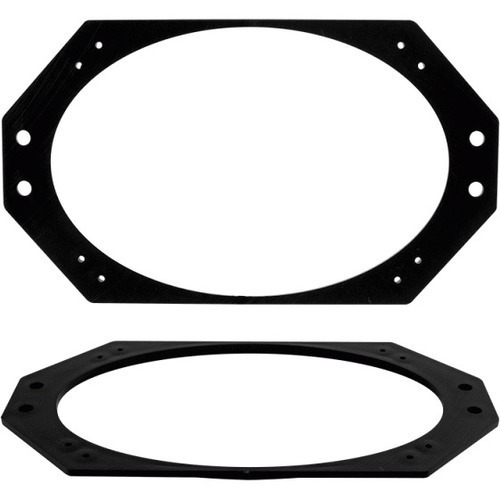 We found 104 open box, clearance, and sales items from Metra - Open Box - Speaker Adapter Plates for Most 2005 and Later GM Vehicles (2-Pack) - Black. 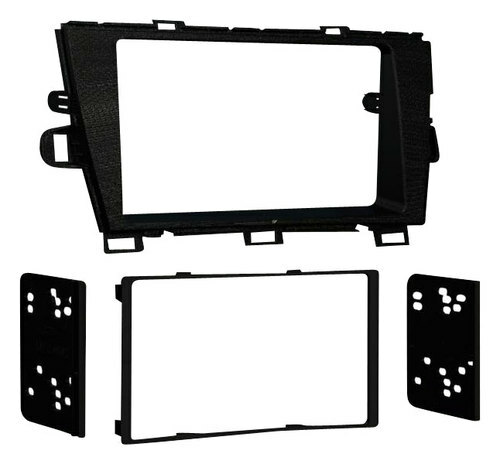 We found 2 open box, clearance, and sales items from Metra - Open Box - Double DIN Installation Kit for Most 2010 or Later Toyota Prius Vehicles - Black. 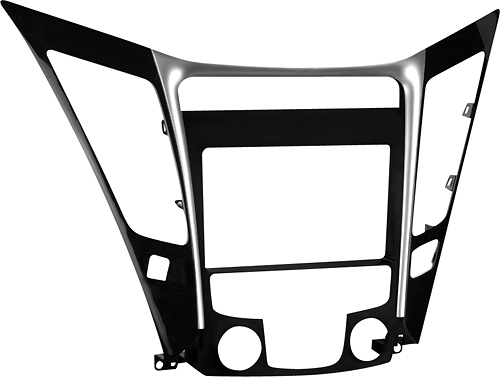 We found 1 open box, clearance, and sales items from Metra - Open Box - Installation Kit for 2011 Hyundai Sonata Vehicles - Black/Silver. 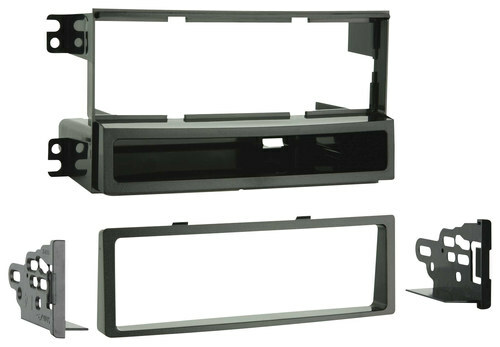 We found 7 open box, clearance, and sales items from Metra - Open Box - Installation Kit for 2006-2010 Kia Optima Vehicles - Black. 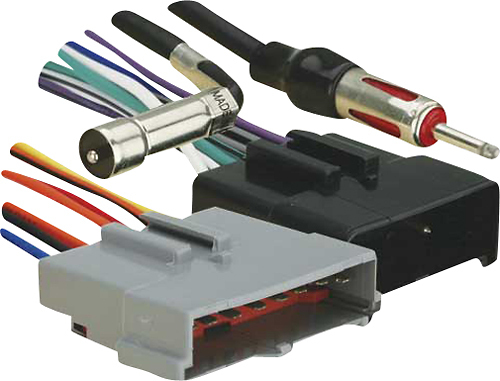 We found 36 open box, clearance, and sales items from Metra - Open Box - Radio Installation Kit for Select 2006 and Later GM Vehicles - Black. 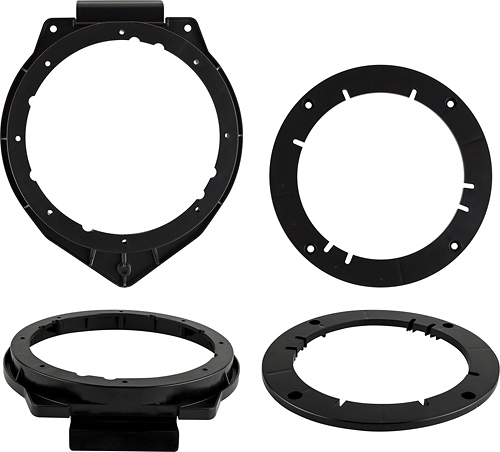 We found 10 open box, clearance, and sales items from Metra - Open Box - Speaker Adapter Plates for 1997-2006 Jeep Wrangler Vehicles (Pair) - Black. We found 0 open box, clearance, and sales items from Metra - Open Box - Installation Kit for Select Ford and Mercury Vehicles. 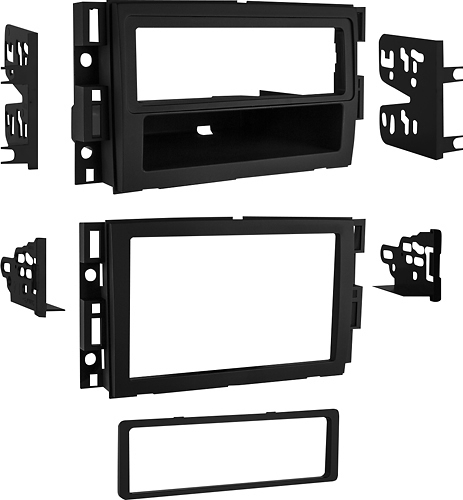 We found 6 open box, clearance, and sales items from Metra - Open Box - Replacement Pocket Dash Kit for 2004-2008 Mazda 3 Vehicles - Black. We found 1 open box, clearance, and sales items from Metra - Open Box - Wiring Harness for Select 1995-1998 Ford Vehicles - Multicolor. 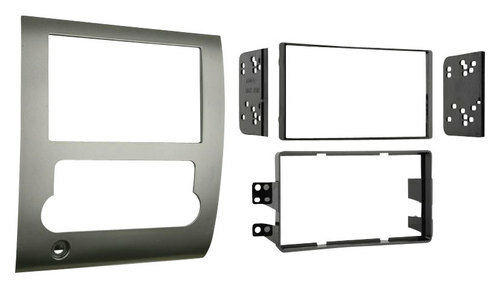 We found 6 open box, clearance, and sales items from Metra - Open Box - Installation Kit for Most 2008 and Later Nissan Titan Vehicles - Silver.